Guest host and producer Sarika Mehta chats with inaugural poet laureate, Richard Blanco, author of the memoir, “The Prince of Los Cocuyos.” They chat about his memories of a Cuban childhood in Miami. 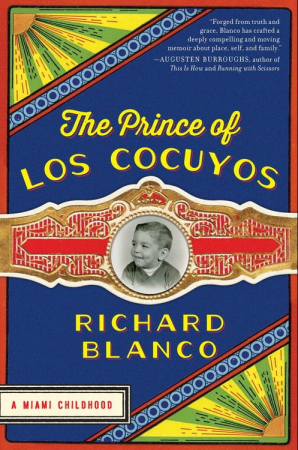 They talk about Richard’s childhood – finding a place in navigating identities of Cuban, American, gay, and artistic in the 1950s. This interview took place in the wake of President Obama negotiating talks with Cuba and opening the borders. Sarika and Richard discussed what that means for Cubans “on both sides of the 90 miles”. And they talked about Richard’s honor as the groundbreaking inaugural poet laureate: the first Latino, first immigrant, first openly gay and the youngest poet laureate at a presidential inauguration. 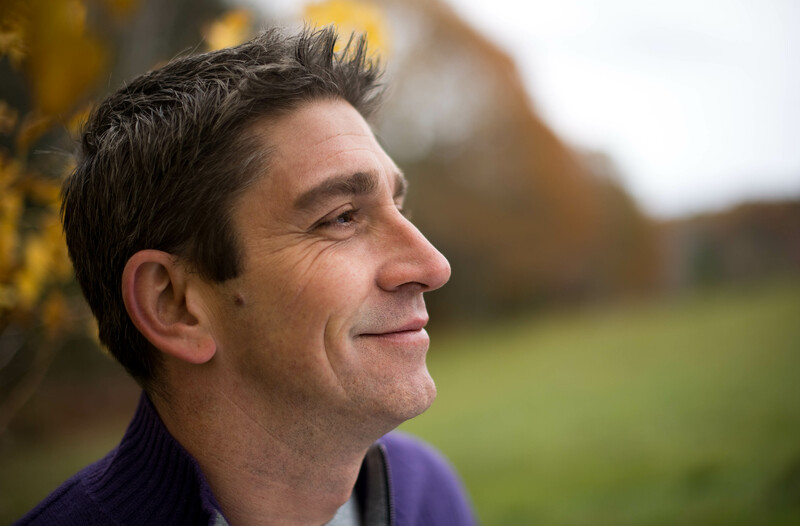 More about Richard Blanco: Born in Madrid in 1968, he immigrated as an infant with his Cuban exile family to Miami where he grew up. He explored his Cuban heritage in early works of poetry and his role as a gay man in Cuban-American culture in Looking for the Gulf Motel. He is the fifth poet to read at a U.S. presidential inauguration and is the first immigrant, Latino, openly gay person and youngest person to be the U.S. inaugural poet.